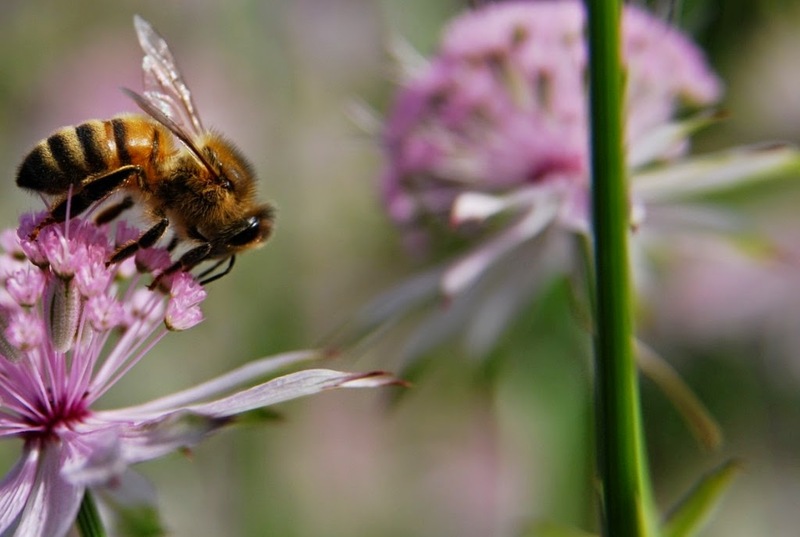 Dover and District Beekeepers Association: Your views are needed! Please see below a link to a consultation on a document prepared by National Bee Unit for DEFRA on proposed changes to managing and controlling pests and diseases. Responses needed by 9th March 2013!! !